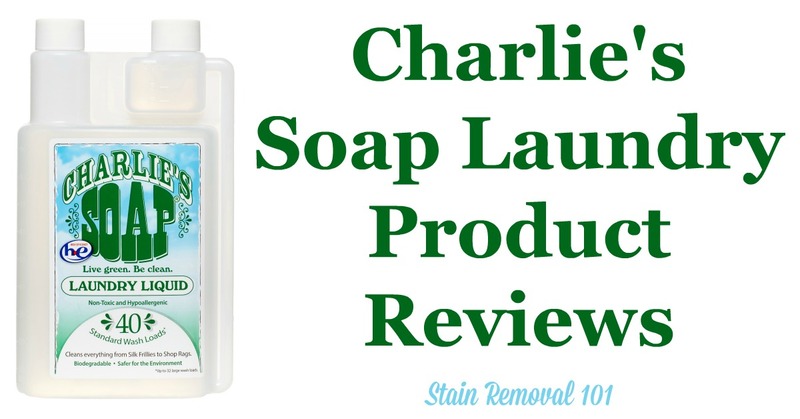 Here is a comprehensive guide all about Charlie's Soap laundry detergent and other products, including reviews and ratings of this laundry supply in a variety of formulas and varieties. This is where you can share your "Mom reviews" of these products, telling whether you would recommend them or not. In addition, if you are considering buying this product, in any of the various types or varieties, find out what other "Mom reviewers" and other people have said about it here. 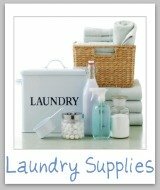 These laundry products are a bit difficult to find in many stores, and many people purchase it online instead. This product may be called a "soap" in the name, but it is really a detergent. It is billed as being eco-friendly, non toxic, and able to clean just about anything. You can buy either the detergent in liquid or powder form. There is also an all-purpose cleaner available from the company too. 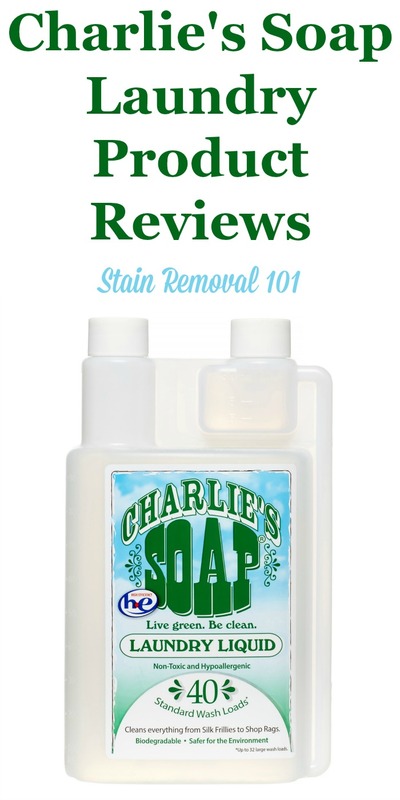 Charlie's Soap is a very small company, and is known for their great customer service. Further, especially the powder is very cheap per load, so it is quite economical. Those that have tried this product generally feel very passionate about it. I would love to hear your reviews below. 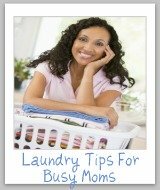 Tell me how this laundry detergent has worked for you, sharing the good and bad. 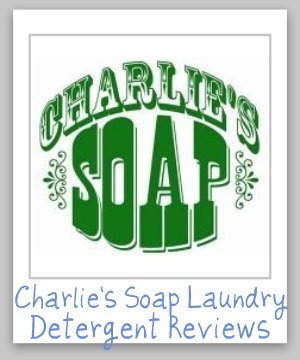 Tell me which exact detergent you are reviewing, including the brand, whether liquid or powder, HE or regular, the scent used (or unscented), and/or any specific formulation (such as coldwater, free and clear, baby, etc.). 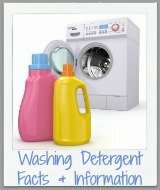 Further, helpful information would include how it cleaned your clothes, how it smelled, whether it removed odors or stains in your clothing, how it effected wear and tear of the fabric, or any allergies or skin reactions you or a family member experienced from the detergent. 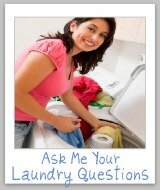 Any other details relevant to your opinions of the detergent are all appreciated. Feel free to comment on any of these submissions to tell your own experience with this detergent, or about any other thoughts you have. 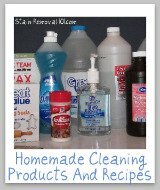 Earth Friendly Cleaning Products: Which Brands Work Best?